what is the meaning of our lives? 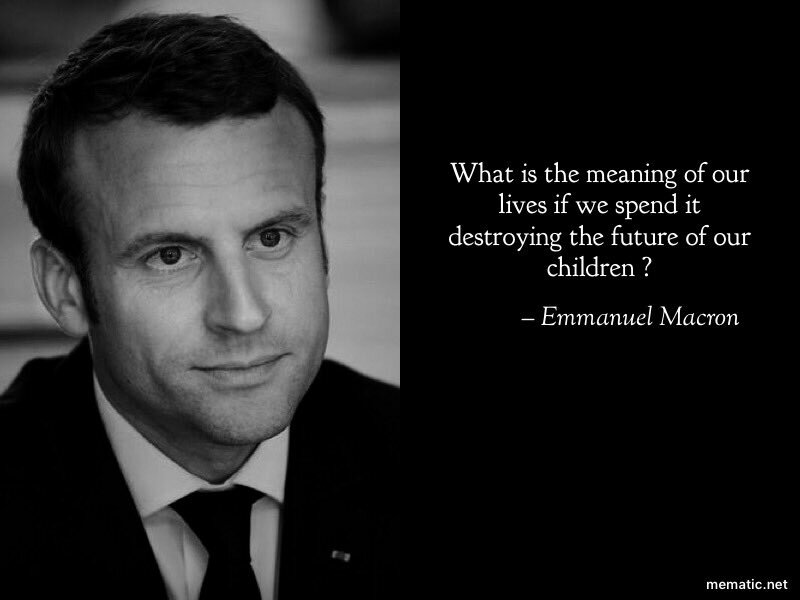 After watching the entire speech of France’s President to Congress I once again realized what a true world leader sounds like. Such a leader points the way to a better and brighter future for the entire world, sharing a vision of hope and promise. One day I pray we will again have such leaders in our country. This entry was posted in Hunger & Poverty, News & Views, Quotes and tagged children meaning, Congress, destruction, Emmanuel Macron, environment, future, hope, leadership, life, pray, President of France, promise, quote, values, vision on April 27, 2018 by Ray Buchanan. 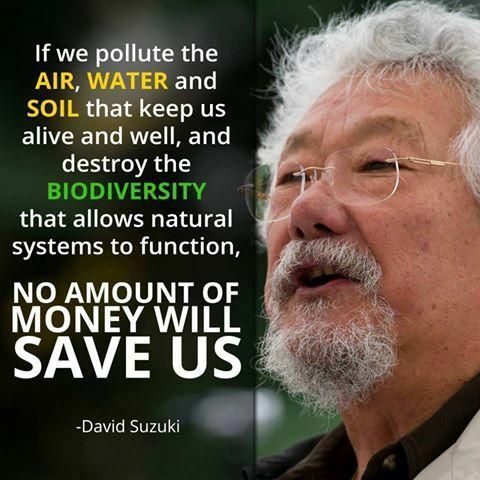 This entry was posted in News & Views, Quotes and tagged air, biodiversity, David Suzuki, destruction, money, natural systems, pollute, salvation, soil, water on April 14, 2018 by Ray Buchanan. 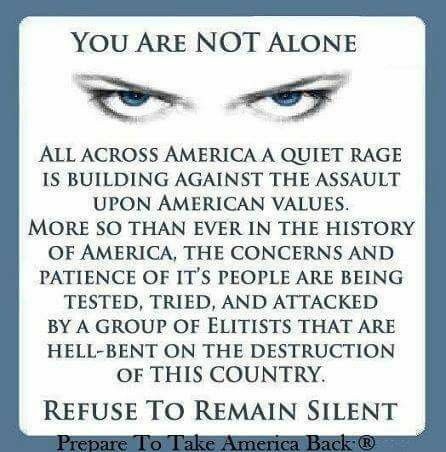 This entry was posted in News & Views, Quotes and tagged American values, concerns, destruction, elitists, nation, patience, power, rage, silence, wealthy on February 24, 2018 by Ray Buchanan. Donald Trump’s actions, and the attitudes behind them, are not normal for a leader of the free world. We all know that. 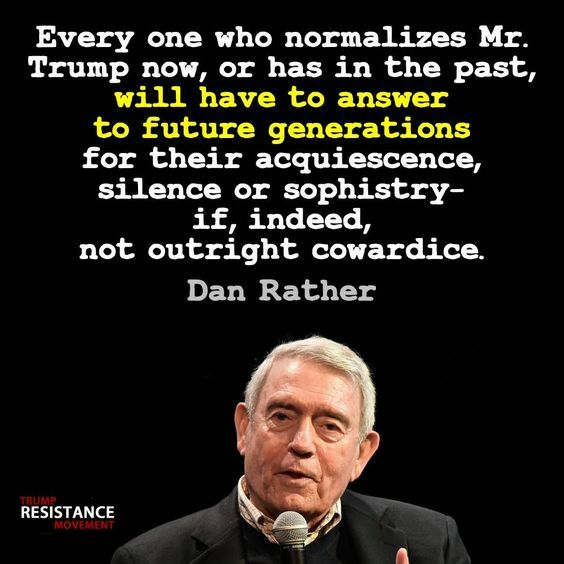 To remain silent in the face of such blatant lying, constant bullying, and morally disgusting racism is the same class of cowardice that allowed Adolf Hitler to come into power. The issue is not about party politics. It is far larger and far more consequential. The issue is about basic human decency. The issue is about moral integrity. 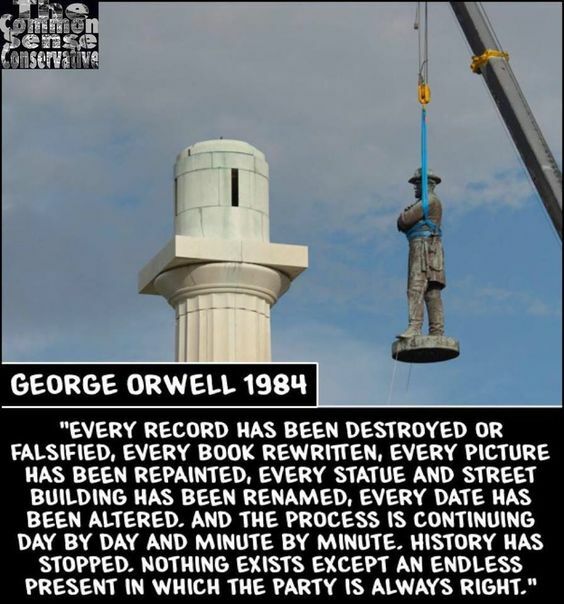 Are we going to allow such radical hate to continue destroying what our nation has always represented, or are we going to stand up and speak out in resistance to the clear destruction of our values? As Mr. Rather states, history will judge us. The test is not difficult, but it requires us to act now. I have already answered. I will not be silent and I will not be complicit. I will resist. What about you? This entry was posted in Hunger & Poverty, News & Views, Quotes and tagged acquiesence, Adolf Hilter, aqction, BLOTUS, bullying, complicity, cowardice, Dan Rather, destruction, future generations, hatred, history, human decency, lying, racism, silence, sophistry, test, Trump normalization, values on January 18, 2018 by Ray Buchanan. fiddling while the world burns! We have a president that ignores and dismisses anything that is not profitable to himself in some way or another. His entire focus is power and wealth. But like most men wrapped up in themselves, he is a disgustingly small package. This entry was posted in News & Views, Quotes and tagged 2015, action, Bill Nye, BLOTUS, climate change, comfort, destruction, devil, enviroment, fiddle of gold, fire, future, global warming earth, greed, habitat, hell, house, idealism, leaders, nature, power, science, smoke, Unstoppable: Harnessing Science to Change the World, wealth on June 2, 2017 by Ray Buchanan. somethings just cannot be done. 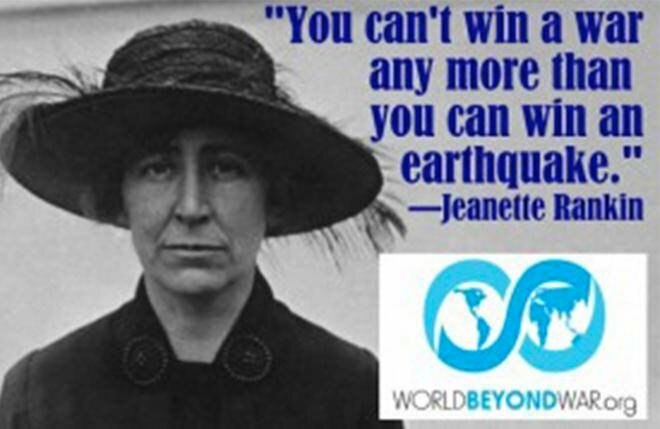 This entry was posted in Hunger & Poverty, News & Views, Quotes and tagged #worldbeyondwar, destruction, earthquake, fighting, impossibility, Jeanette Rankin, losers, peace, peacemaking, quote, truth, war, winners, world on February 10, 2017 by Ray Buchanan.